Manila: A Philippines Military aircraft that was patrolling in the South China Sea region was asked to leave by the Chinese agencies, who also warned that it t would otherwise be shot down. 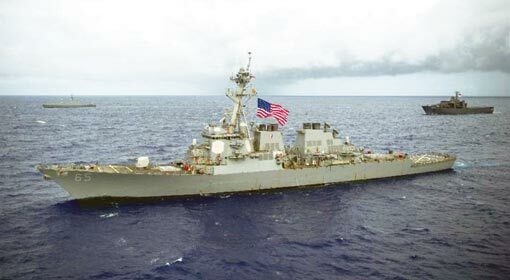 The spokesmen of the US Seventh fleet deployed in the South China Sea have also confirmed that the frequency of Chinese threat messages over the radio has increased. 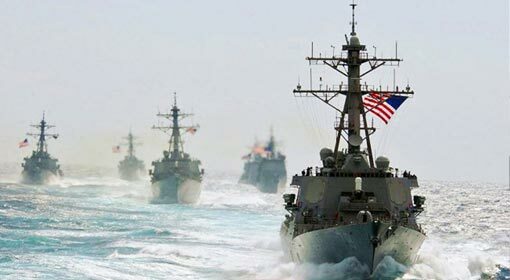 However, despite these Chinese threats, the activities of the US navy in the region will not be affected to the least, said Commander Clay Doss, the spokesman of the US Seventh Fleet. The Chinese arrogance in the South China Sea is increasing by the day. Philippines has claimed rights over a certain portion of the region and has said that it has the right for patrolling and surveying the area. Whereas, China has claimed rights over the entire region and has denied any rights to every country, including Philippines. China is taking an aggressive stance in the matter and this adds to the concerns of other countries in this region. 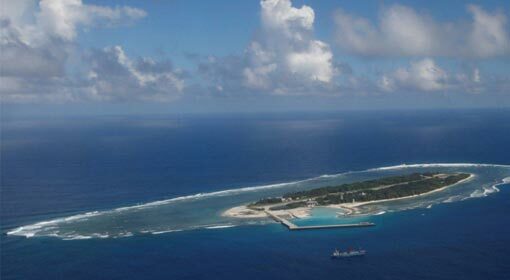 Chinese warning to a Philippines’ aircraft patrolling in the Spratly islands region, added to the heat of tension in this region. 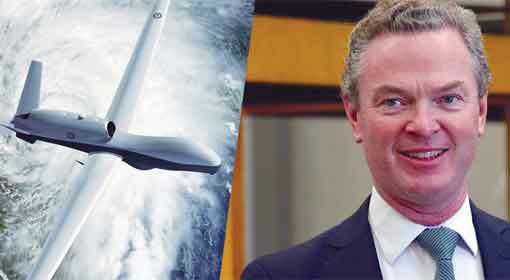 The concerned aircraft was asked to leave the area immediately by the Chinese agencies who also warned that it will have to pay a price for its adventure, if it did not do so. The Philippines’ aircrafts and ships have been repeatedly issued such threats by the Chinese agencies and the number of such threats over the radio has crossed 46. Philippines has taken a note of this, and has launched protests with the Chinese authorities. 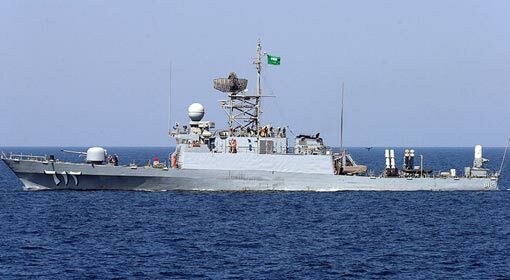 The US seventh fleet present in the region, also has taken a serious note of these aggressive activities. China has consistently objected to the patrolling by the US navy too, informed Commander Clay Doss- the spokesman of the US Seventh Fleet. But these Chinese threats will not have any effect on the activities of the US navy. 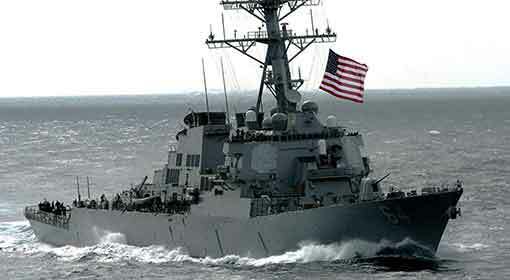 The US navy will carry out its designated campaign in the international waters, clarified Commander Doss. Meanwhile, China has deployed Surface-to-air missiles, anti-warship missiles, Bomber aircrafts and even the jamming technology on the islands in the South China Sea. China is employing such aggressive tactics to movement of navies of the United States, and its allies in this region. 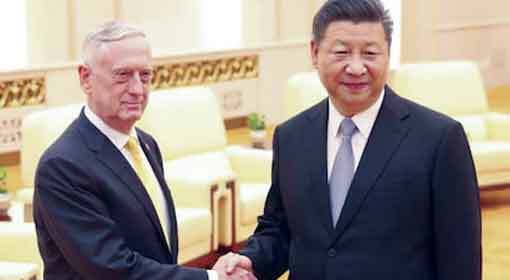 But the United States has continued its patrolling in the South China Sea, without giving any importance to these Chinese military deployments. 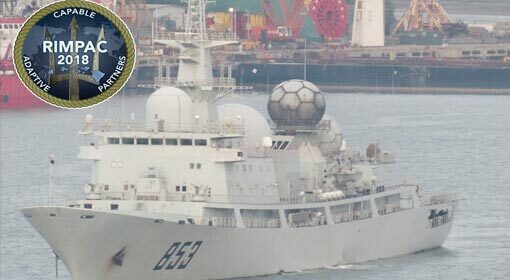 The United Kingdom, too had deployed its warship to stop such aggressive Chinese activities.